The likely winner is Milo Djukanovic, who has led the government as prime minister and president of the Democratic Party of Socialists. Today, Montenegrins will head to the polls for presidential elections. The likely winner is Milo Djukanovic, who has led the government as prime minister six times since 1991 and was president from 1998-2002. He is president of the Democratic Party of Socialists that currently holds a strong plurality of parliamentary seats. 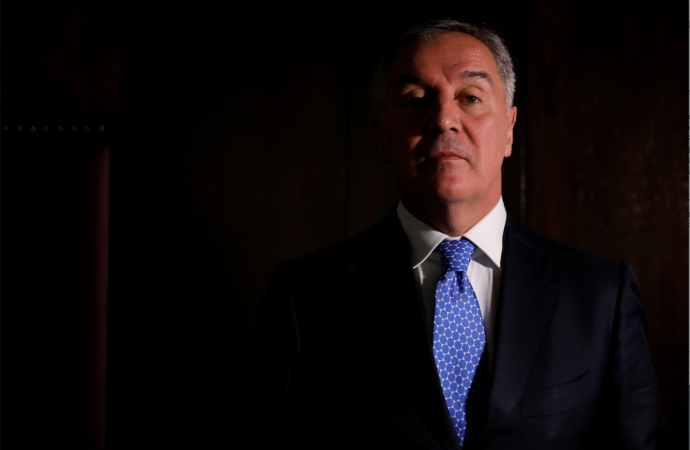 Djukanovic oversaw Montenegro’s application and invitation to join NATO in 2016, to which pro-Russian Montenegrins reacted with a coup attempt before the legislative elections that year. Electing Djukanovic puts into question a historically strong relationship between the small Balkan state and Russia along with domestic social stability. As Montenegro has joined the West in sanctioning Russia over its annexation of Crimea and recently expelled a Russian diplomat given Britain’s nerve agent attack, Russia may need to rethink its strategies in the Balkans if it seeks to maintain influence. Additionally, sceptics of Djukanovic resent him for prioritising pro-Western strategies, such as setting sights on joining the European Union, over social programme development that has left the country with a 20% unemployment rate and rising rates of organised crime. His election will consequently please the West while exacerbating tensions with a disillusioned opposition.